Two factors that doctors use to determine and assess the risk for pre-term births is body-mass index and maternal diabetes. If a mom does not have gestational diabetes or has a low, healthy body-mass index, the chance that her baby will be born prematurely is automatically lower than if a mother had a poor BMI and had diabetes. That is why it is so imperative that you exercise before, during and after pregnancy. 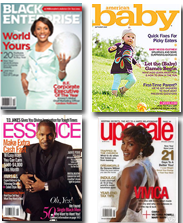 It will help you to lose the pregnancy weight and will aid in the overall health of your baby. Exercise can be a lifesaver for any mom who may be feeling the stresses of pregnancy. 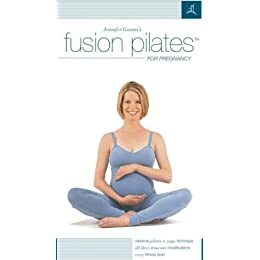 Jennifer Gianni’s Fusion Pilates for Pregnancy is a perfect video to get you on your feet while you’re expecting by raising your heart rate and sculpting your body all at the same time. The one thing it doesn’t do is compromise your safety.